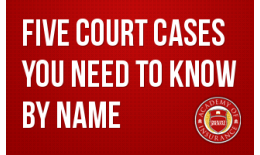 Legal liability is liability imposed by law on the person or entity responsible for the financial injury or damage suffered by another party or individual and can arise from intentional acts, unintentional acts or contracts. 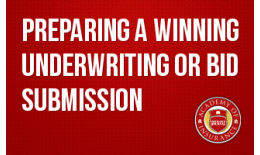 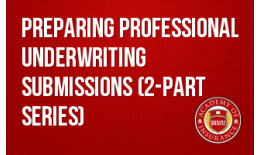 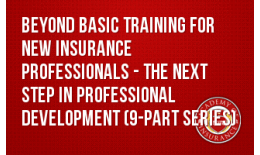 There are many unique provisions and requirements when it comes to insurance contracts. 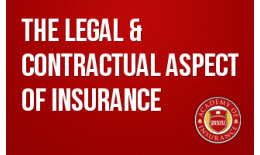 One part of insurance contract law that no one talks about is that the policy is the minimum that must be done. 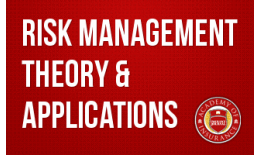 Risk management is a process combining methods for reducing or avoiding an undesirable event with sources for covering the adverse financial losses that result from the occurrence of the undesired event. 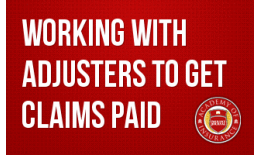 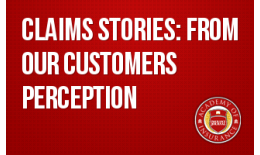 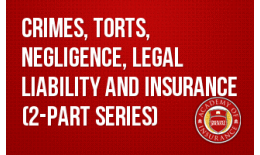 Students completing this webinar gain an understanding of how the historical cases continue to affect the way insurance coverage is interpreted today. 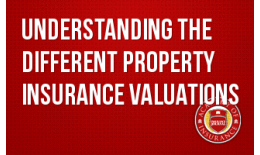 Learn what "values" relate to insurance, how each of these values relates to indemnification, and the true insurance meaning of these terms.